Students are given the opportunity and are strongly encouraged to participate in any extra curricular activities in the school. 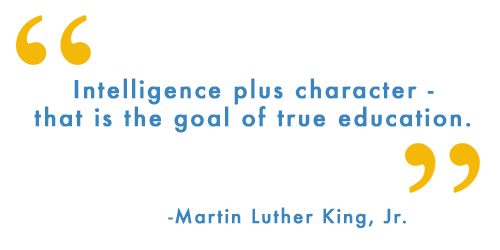 These programs are geared toward developing character, leadership and encouraging community service. Our staff work together on developing a year of programs that promote student development based on his interests, makes school a more rewarding and fun environment, and a great opportunity to add to a college resume. 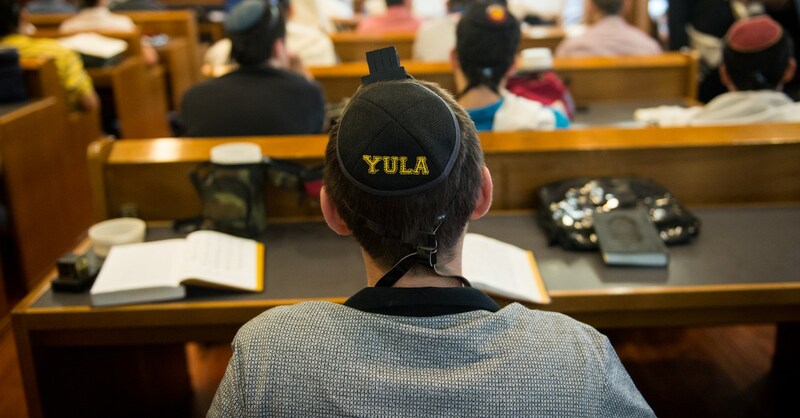 Use the navigation to the right to experience all of the exciting student activities at YULA! Rabbi Sandy Shulkes joined the YULA faculty last year and has become a beloved 9th grade Rebbe. Prior to joining YULA he lived in Dallas, Texas for two years where he taught Judaic Studies at both Akiba Academy and Yavneh High School and was the director of Dallas Yachad. Rabbi Shulkes received his rabbinic ordination from Yeshiva University and a Master's degree in Jewish philosophy from Bernard Revel Graduate School. He is currently a doctoral student at the Azrieli Graduate School of Education at Yeshiva University. Rabbi Shulkes hails from Hollywood, FL where he grew up davening in the Young Israel of Hollywood and graduated from Hillel Community Day School in North Miami Beach, FL. Rabbi Shulkes is blessed with his wife Rachel and children, Sarah and Moshe. Rabbi Michael Abraham has been teaching in Los Angeles for 12 years and is currently a 10th grade Rebbe and the assistant at Mogen David Sephardic Minyan. He was born in Italy and grew up in Eretz Israel where he served in the IDF. He graduated Yeshiva from Nachalat David Petach Tikvah , received semikha from Kollel Beit Meir in Yerushalyim and earned a degree in Education from American Jewish University. He has taught in other institutions such as Mikdash Melekh, Shalhevet middle school and YULA Girls. Rabbi Abraham has been in Los Angeles for the past 12 years with his wife Yisca and his four children. Rabbi Shimon Abramczik spent ten years in Jerusalem pursuing his advanced Gemora learning at Yeshivas Bais Yisroel and then at the famed Mirrer Yeshiva. Rabbi Abramczik received his Bachelors in Talmudic Letters and then went on to receive a degree in Community Leadership and Jewish Education from Ner LeElef Jerusalem Institute for Jewish Leadership and Education. He received Rabbinic Ordination from both Rabbi Moshe Halberstam zt"l, a chief member of the Edah Charedis Rabbinical Court of Jerusalem, and Rabbi Yosef Yitzchok Lerner. Rabbi Abramczik has spent the last ten years teaching Torah to students of all levels and backgrounds. Prior to joining YULA, Rabbi Abramczik spent time at The Zone, a crisis center for "at risk" youth in Jerusalem, counseling and mentoring troubled teens. He then joined the Link Kollel in Westwood where he gave regular classes on multiple topics ranging from Talmud and Halacha to Jewish Thought.